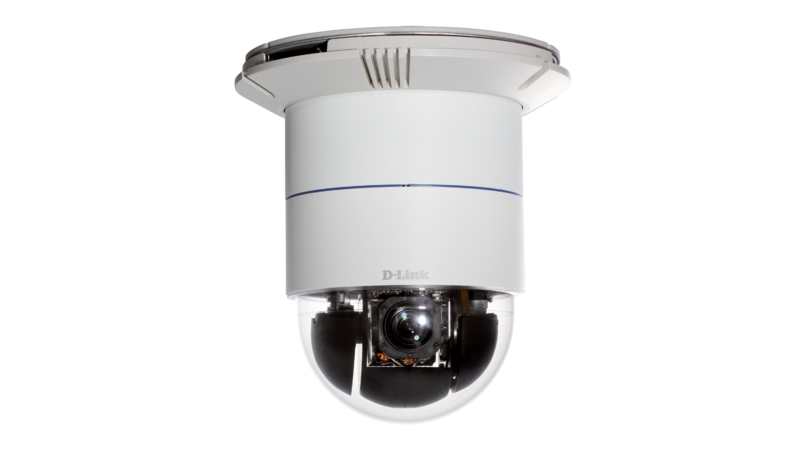 D-Link’s DCS-6616 12X Speed Dome IP Camera is a PTZ surveillance solution that can cover large areas and low-light environments. 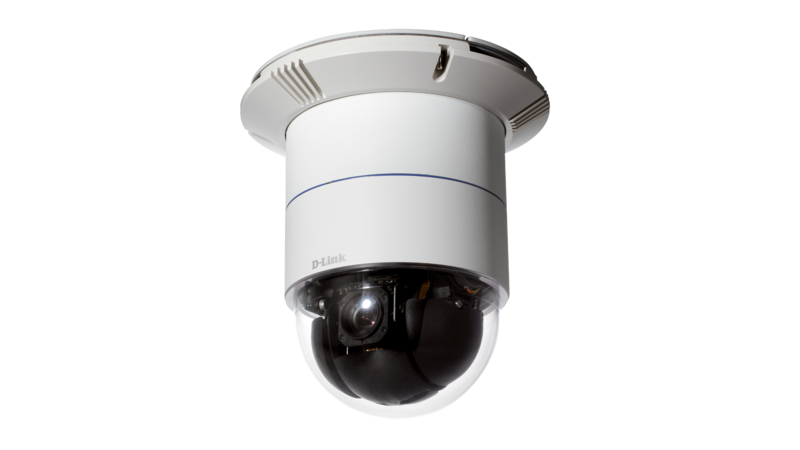 Built with a Sony Super HAD-II 1/4” CCD sensor, the DCS‑6616 can capture 650 TVL high-resolution video with excellent image quality. A built-in IR-cut removable filter allows the camera to capture video in both bright and dark environments. During the day, the IR-cut filter moves out of the way to provide high-quality images. At night, the IR-cut filter stays in, allowing the camera to use all available light for low-light surveillance. The Open Network Video Interface Forum (ONVIF) is standards relating to open IP video networking. 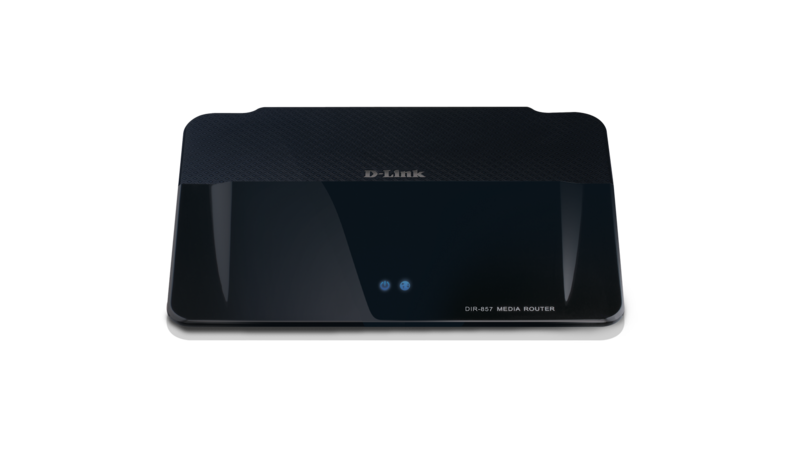 The DCS-6616 is ONVIF compliant and therefore interoperable with other manufacturer’s products on the same network such as cameras, storage systems, video analytics products and Video Management Systems.